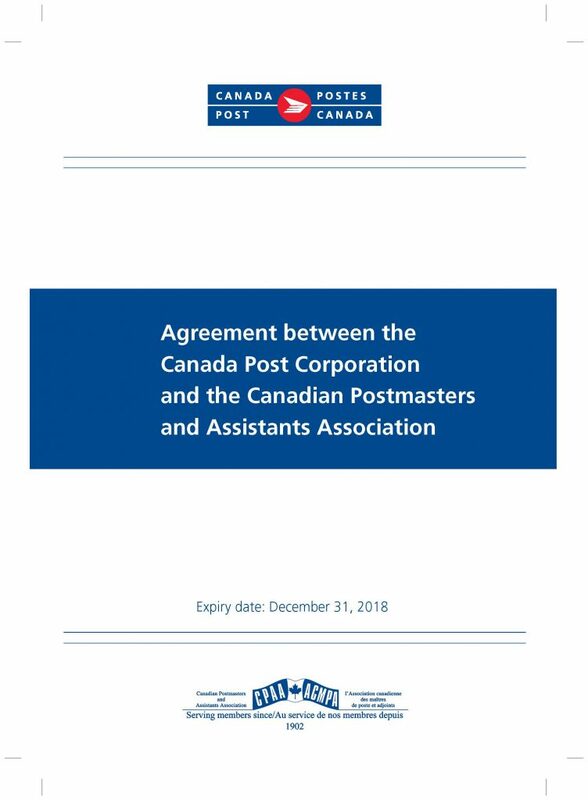 If you are a member of the Canadian Postmasters and Assistants Association, this legally binding document covers everything about your working conditions, your wages, your benefits, etc. 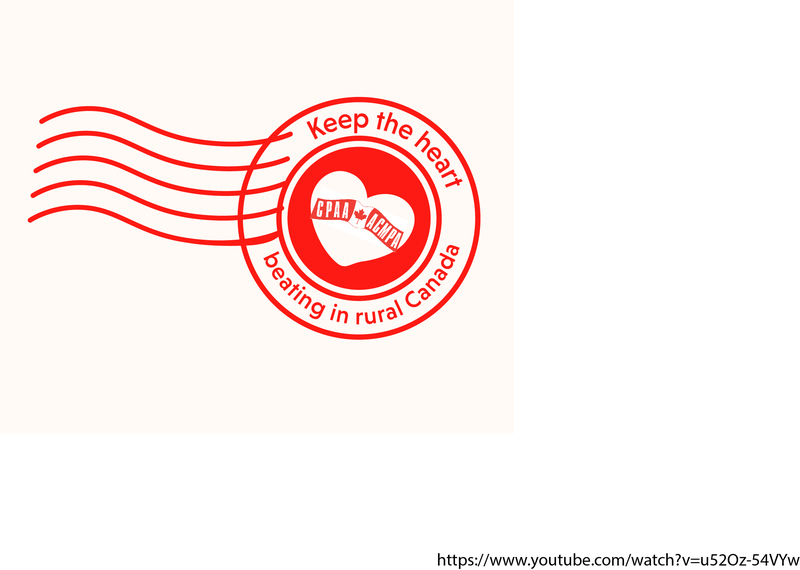 While the CPAA is in negotiations for a new collective agreement, this one still covers you. It is important to read over your collective agreement and to know your rights. If you believe any article or provision of this contract is being violated, you have the right to file a grievance with the help of your Association. You must keep to the timelines set out in the grievance procedure so do not delay! Contact your union representatives as soon as you think there may be a grievance. Your Association can help you resolve problems that may arise in your workplace, even if no formal steps are taken.